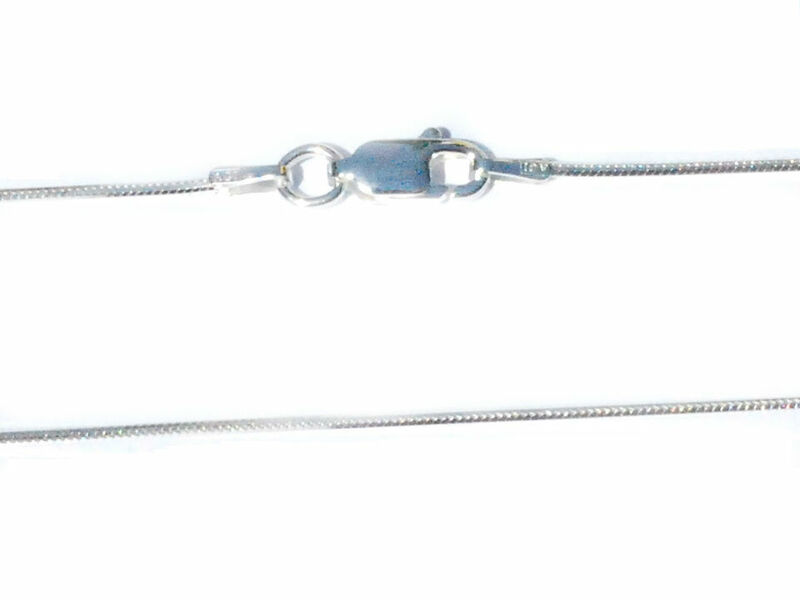 Home > Sterling Silver Jewelry > Neck Chains > Sterling Silver 24 inch Neck Chain 0.9 mm. Brand New 925 Sterling Silver neck chain necklace. Can be wore as is or add a silver pendant or charm. Sterling Silver 18 Inch 4 side 1.5 mm Snake Neck Chain.